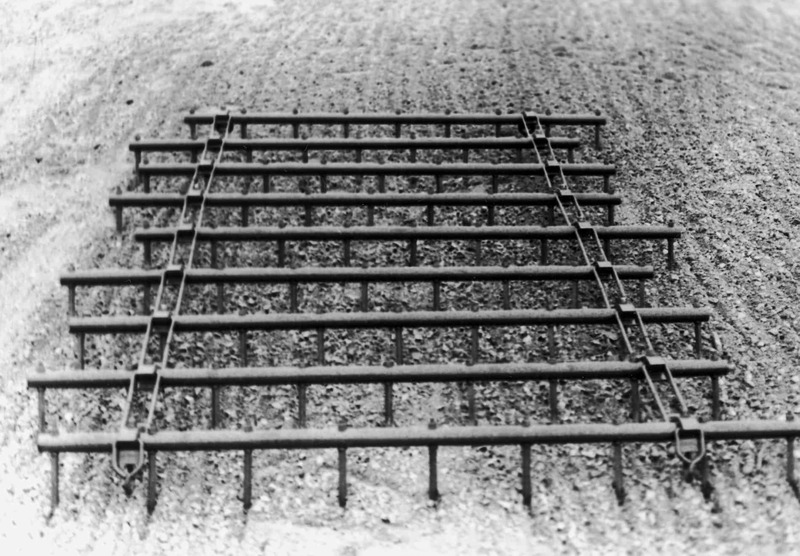 PEPIN’s 9 bar harrow is ideal for high trash conditions, incorporation of chemicals, or just plain seed bed preparation. This unit is offered 2 ways. If you already have a PEPIN 5 bar FB series harrow, you can order only the last 4 bars if it is 5’, 6’, 7’,  or 8’ wide. Or you can order the 9 bar unit complete. The pipe bars are a special 1 5/8 O.D. High Carbon tubing. The teeth are hammer-forged, starting with a 1060 Carbon Steel instead of being drawn to a point, making a harder tooth. The connecting links and draw hooks are made from 9/16″ round for better wear and longer life.